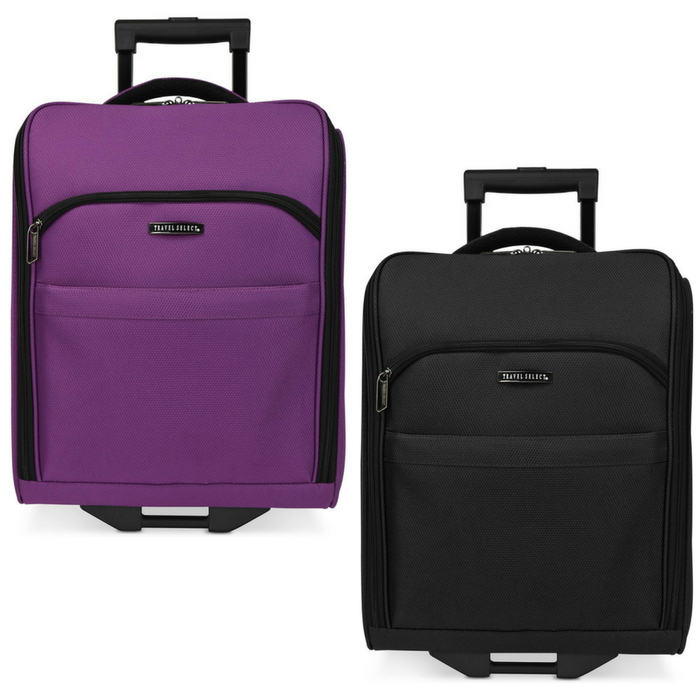 Travel Select Suitcase Just $29.99! Down From $100! 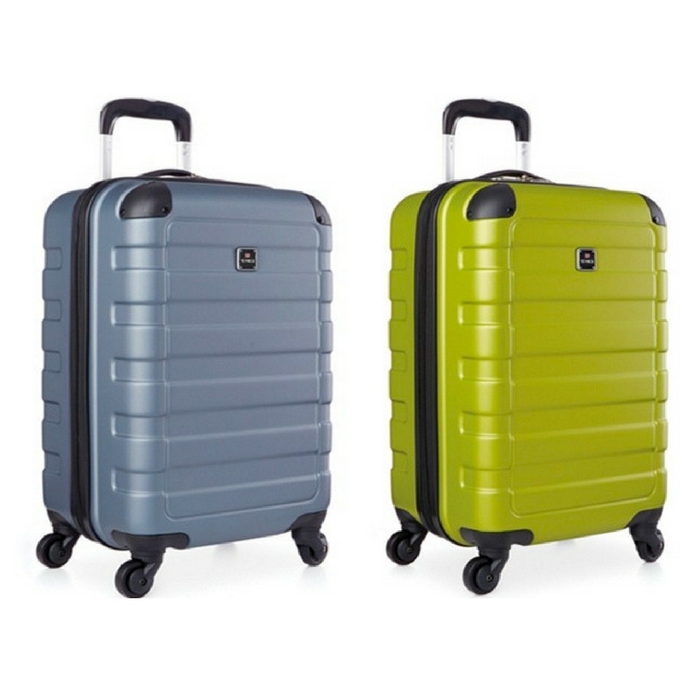 Deal yourself out of the battle for bin space with this under-seat suitcase from Travel Select. It’s compact and lightweight, with smooth wheels for easy mobility.